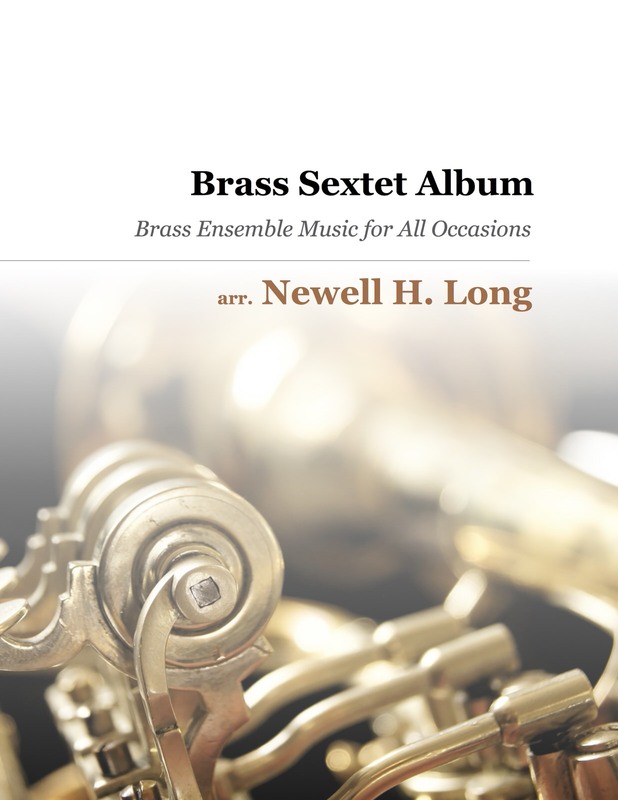 Brass Sextet Album	by Long, Newell H.
Nowell Long’s Brass Sextet Album is another great example of an extremely useful collection of music that includes pieces for every holiday, not just Christmas. 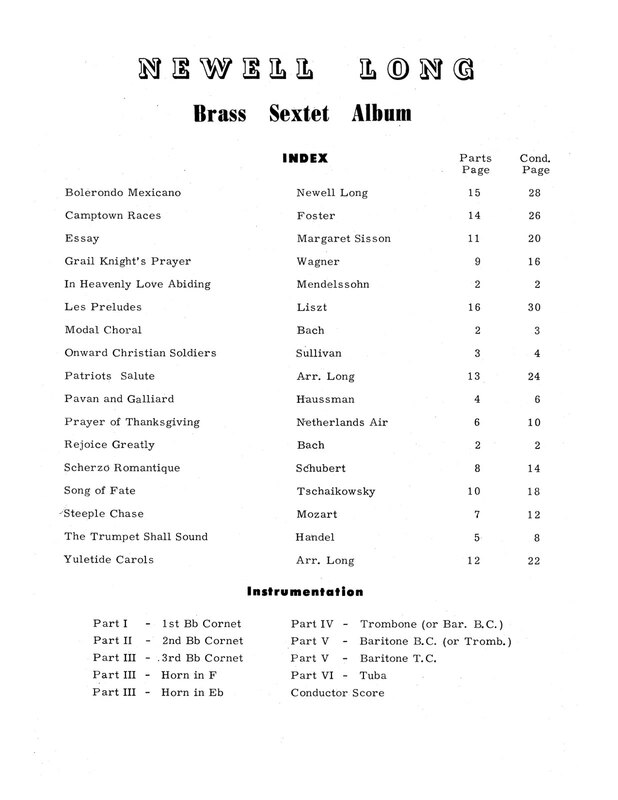 Sure, you get pieces like “The Trumpet Shall Sound, Yultide Carols, Onward Christian Soldiers, and other holiday favourites. 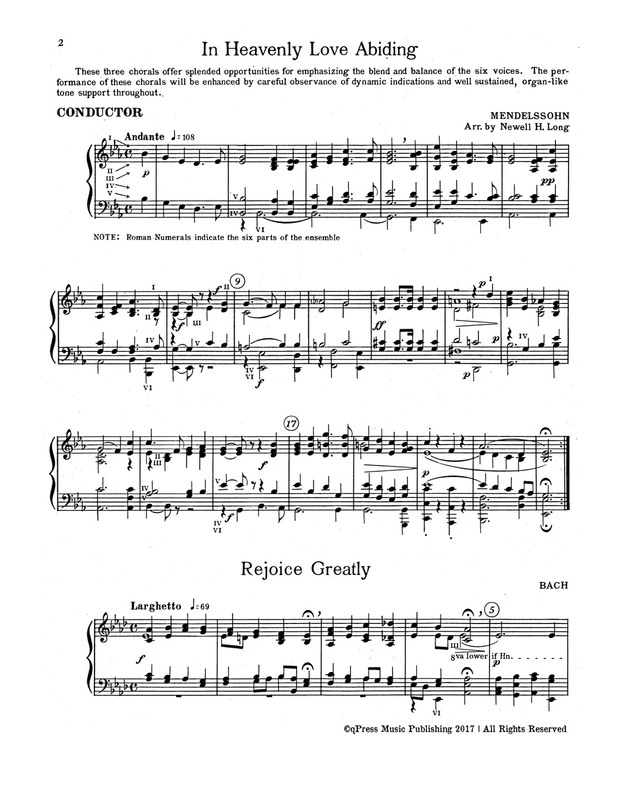 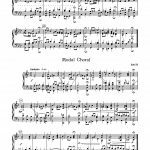 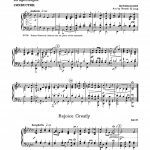 But you also get great pieces like Bolerondo Mexicano, Grail Knight’s Prayer, Modal Choral, Prayer of Thanksgiving, Song of Fate, and so much more. 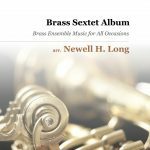 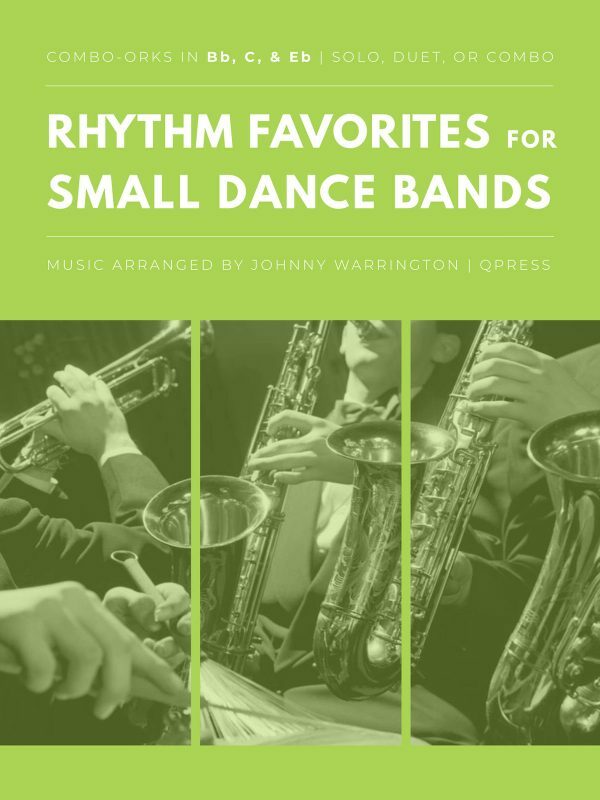 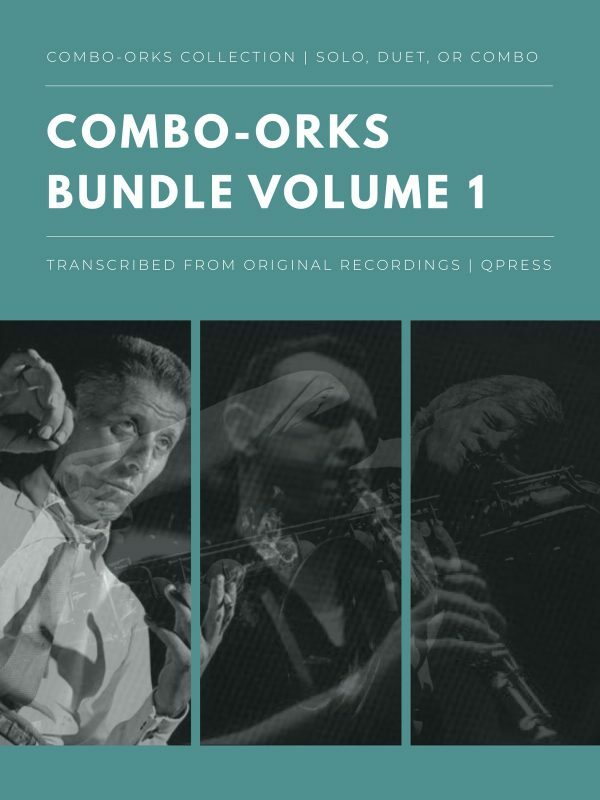 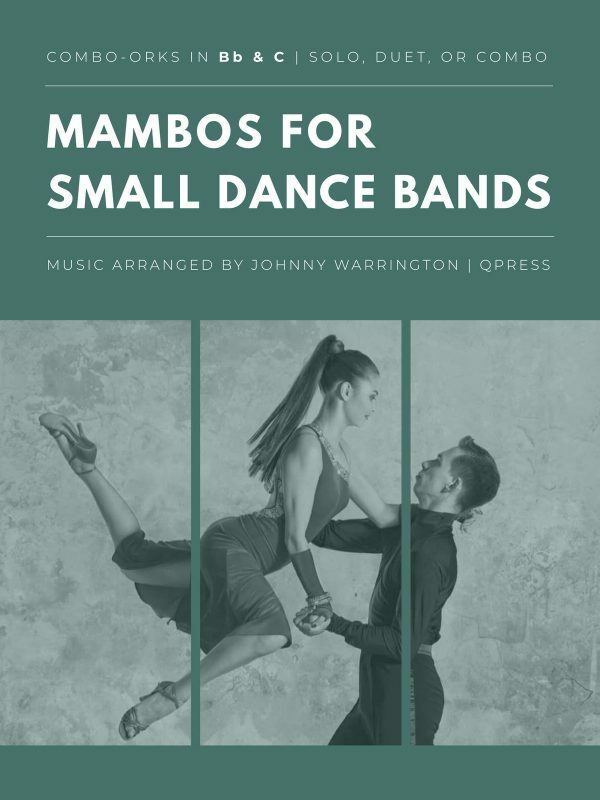 With this one brass ensemble book you get enough pieces to play gigs all year long, and that is what I call a great value. 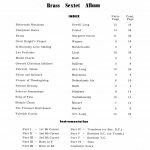 You receive parts for 1-2-3 trumpets, Horn in F and Eb, Trombone or Baritone BC, Baritone TC, Tuba, and Conductors Score. 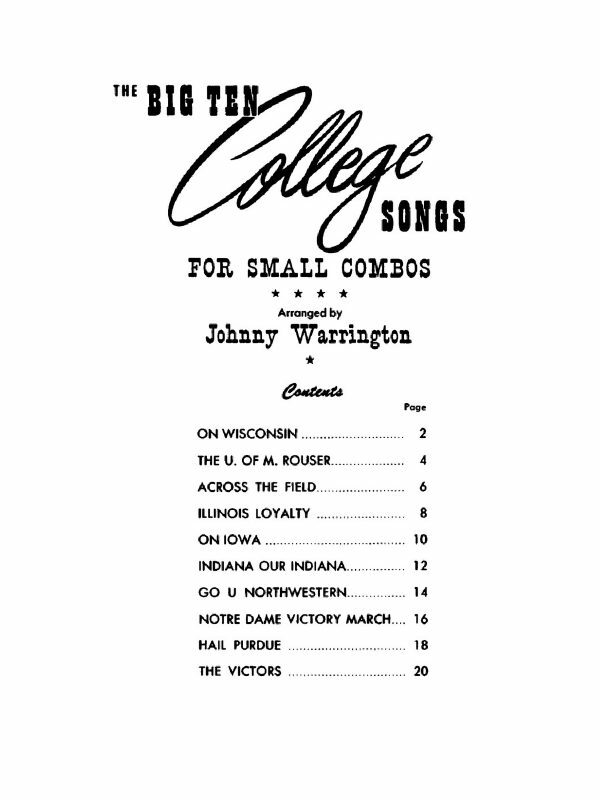 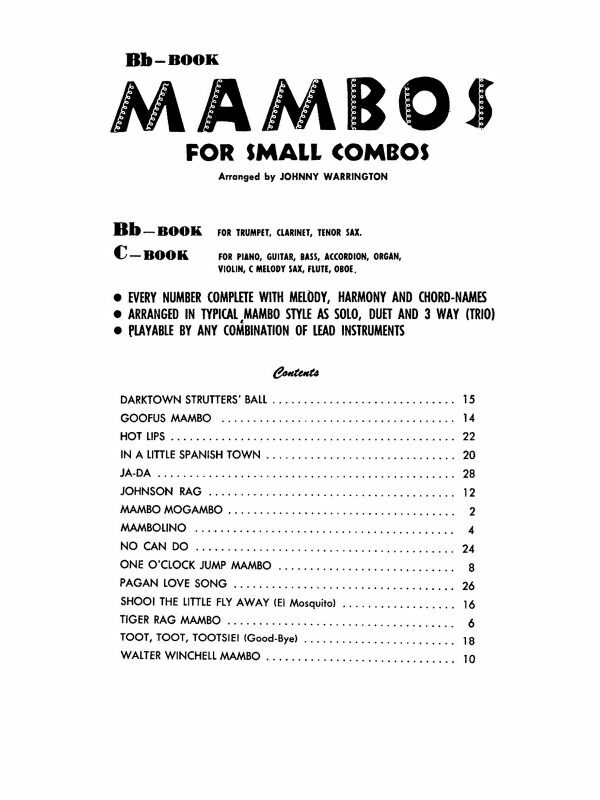 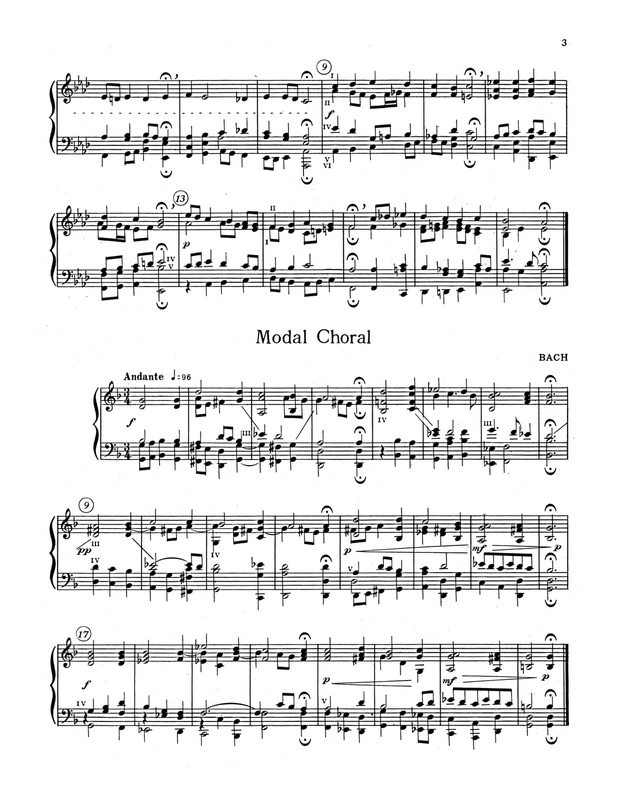 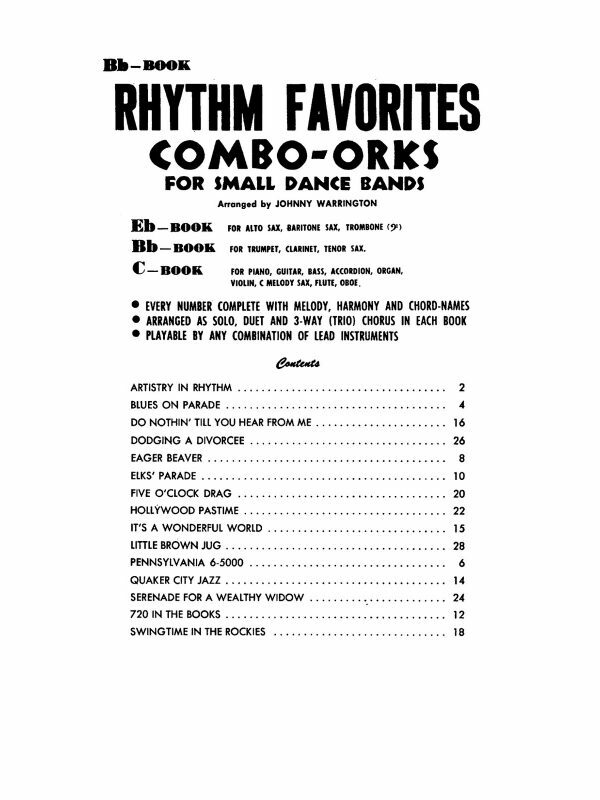 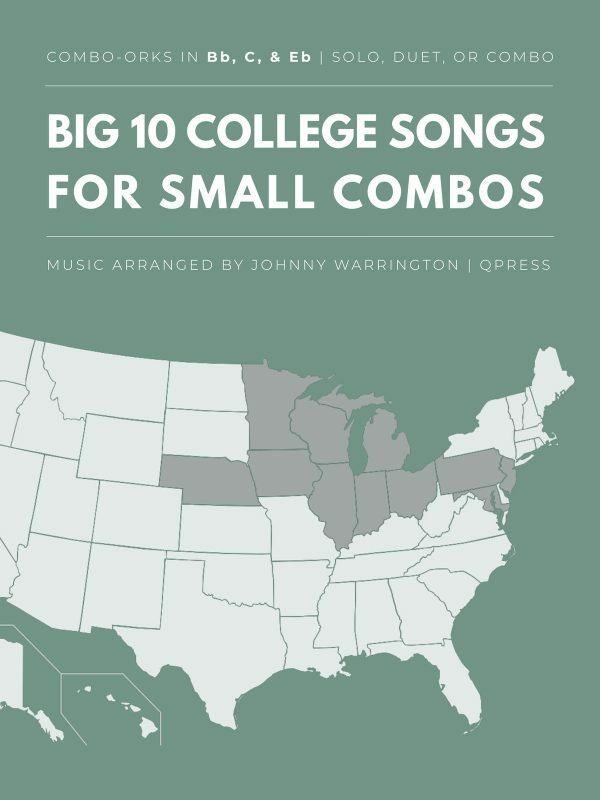 Check out the score to the left, then grab an immediate PDF download above.